Looking for a cool piece to spruce up your party scene? 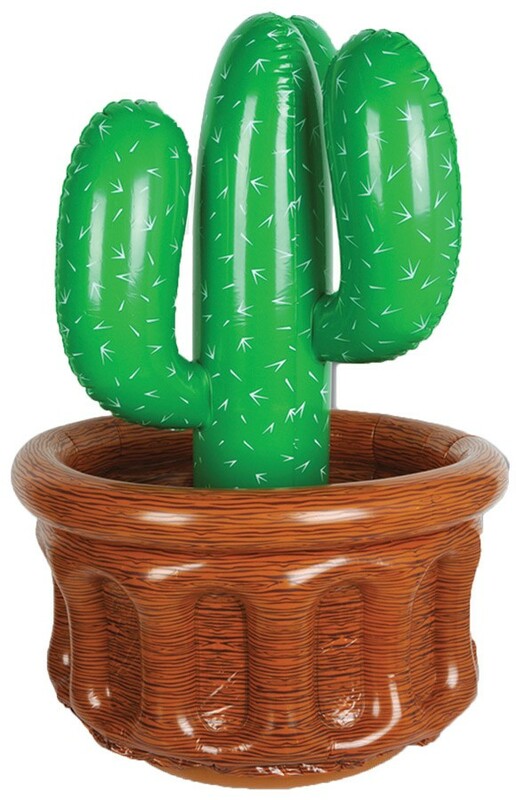 Well, our Inflatable Cactus Drinks Cooler is perfect for any western party theme! This inflatable cooler, with printed thorns, stands 26in.H x 18in.W, and holds approx. 24 12-Oz cans! Needs Inflated. 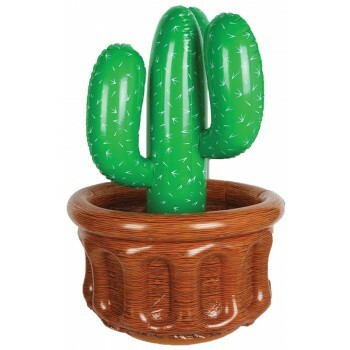 Just the decoration you need for Western parties, and other fun productions and festivities!